The year end approaches fast. I’m now listing down the things I am grateful for this entire year. 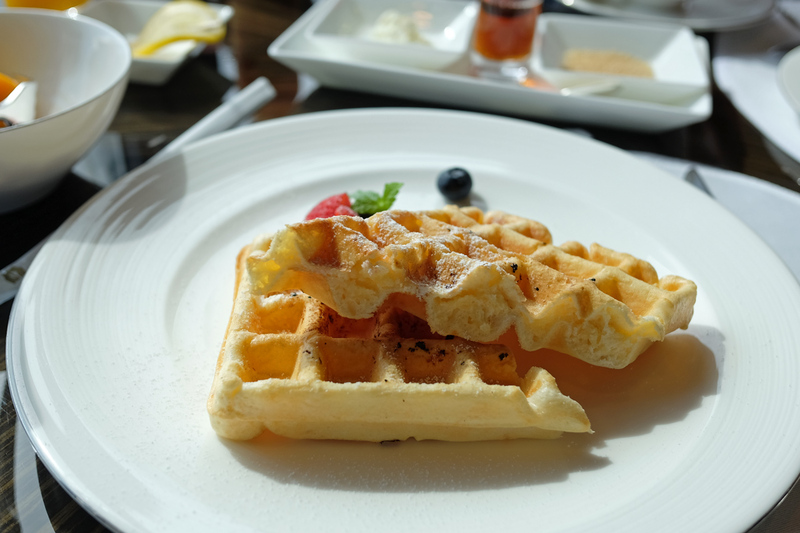 The things I had done, the travels, the food adventure and staying in luxury hotels. 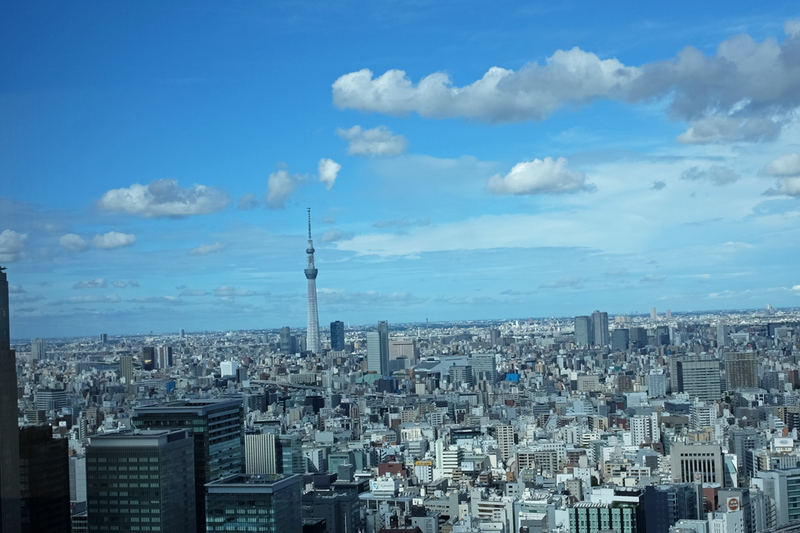 I’ve been over thinking whether to post our stay in Shangri La Hotel Tokyo or not. When I combed through all pictures taken this year, it struck me “why not sharing the story instead of keeping it private”. 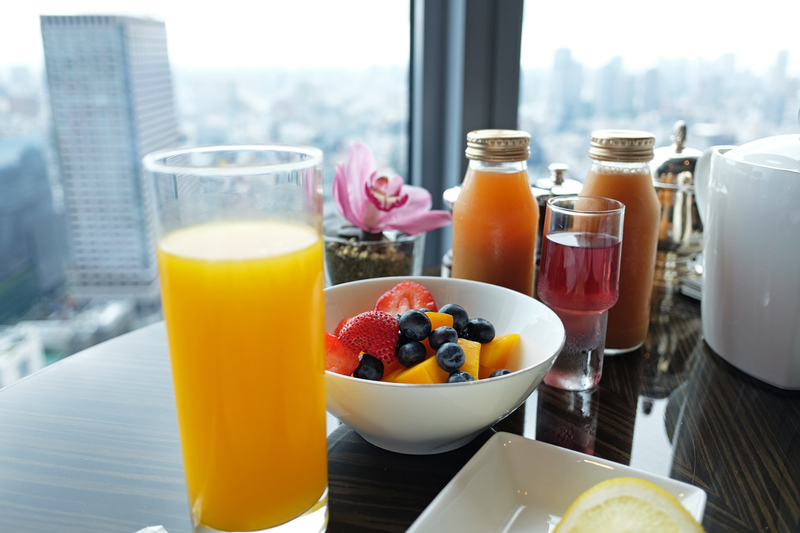 Shangri La Hotel Tokyo came first to our mind when we considered a staycation. We always love staying in the Shangri La hotels whenever we travel. 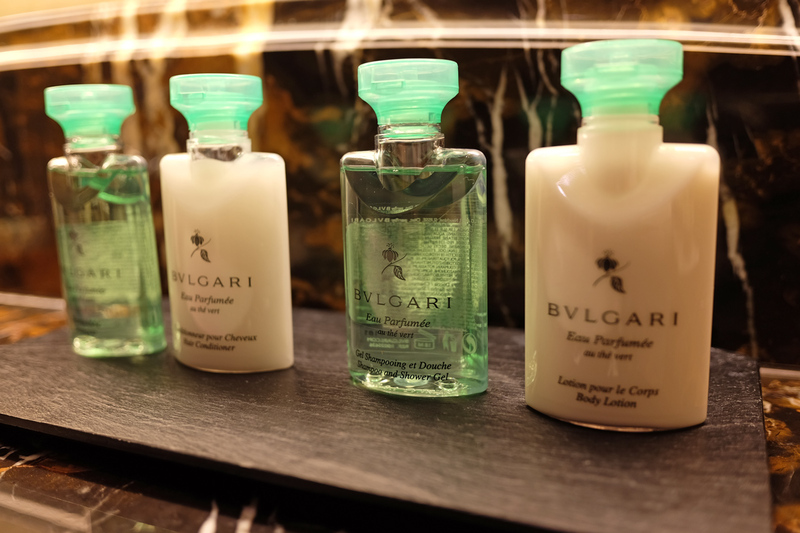 It’s not just because we are Shangri La Horizon Club members but for the comfort and good service the hotel are always known of. This time we discovered that we had never been to a real Shangri La. 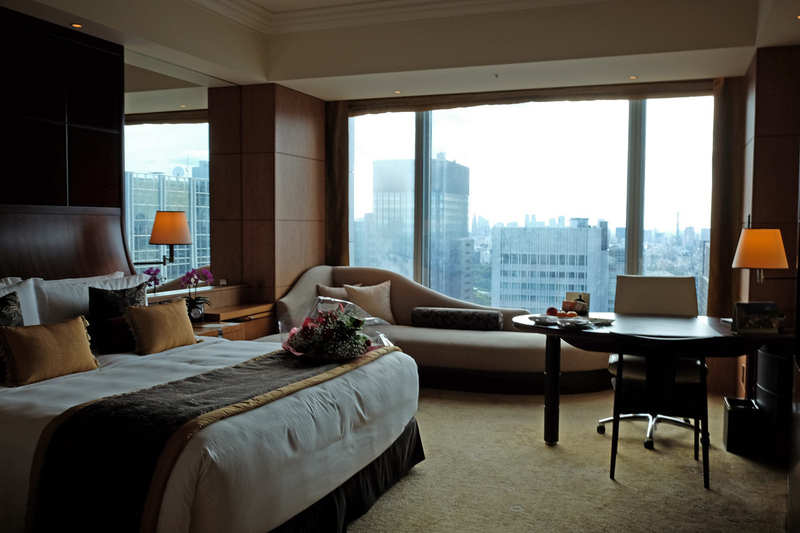 Shangri La Tokyo offers the highest service standard amongst all Shangri La hotels we ever been to. From the moment we walked into its entrance, the checked in process, the room to the food, everything was excellent. Japan’s service standard is high at all times. 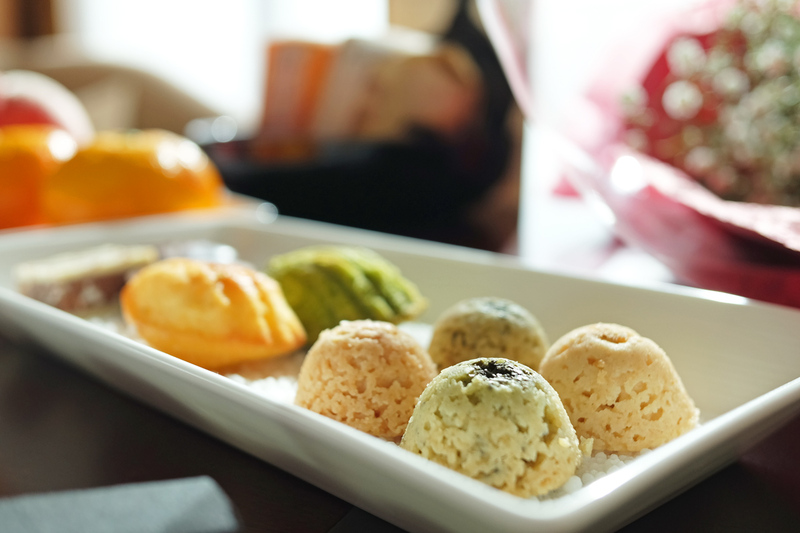 When Shangri La Hotel meets the Japan’s service standard, it is second to none. 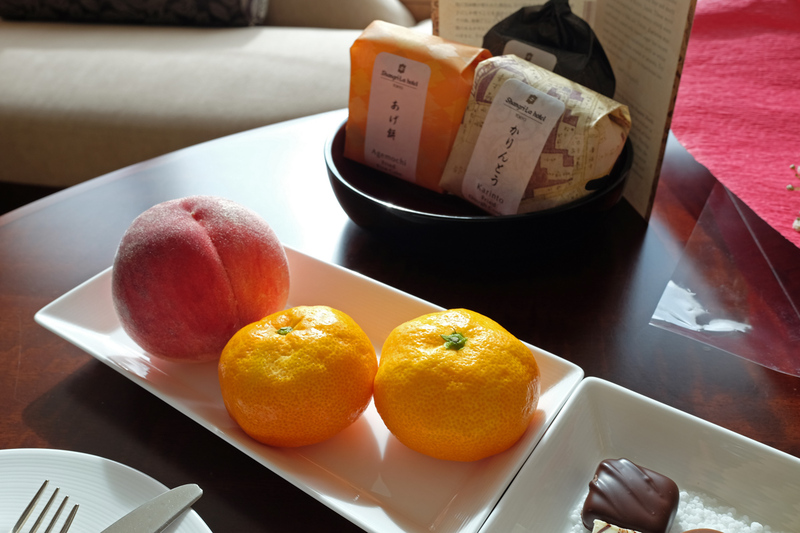 “An impeccable stay at the heart of Tokyo” would be the perfect sentence to describe our staycation experience. We hate to break the news but Shangri La Tokyo makes the service offered by the same name in other countries feel cheap and are done half-heartedly. 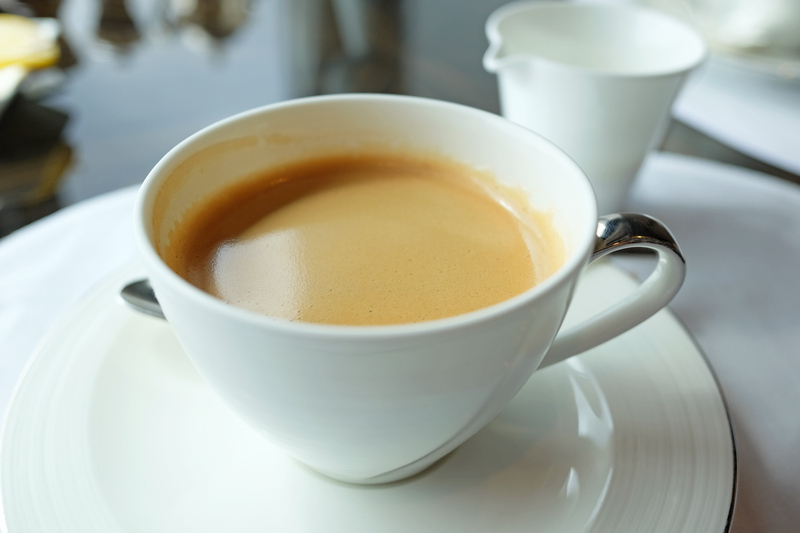 This Tokyo’s chain raises the bar so high that difficult to match by many other luxury hotels. We didn’t expect the staff could speak English easily. They switched from Japanese to English so easily and some of them are tri-lingual: English, Japanese and Chinese. Neither we expected the staff of the lounge would remember our names. Considering it’s in Japan, Horizon club’s room is huge. There’s enough room for morning yoga. 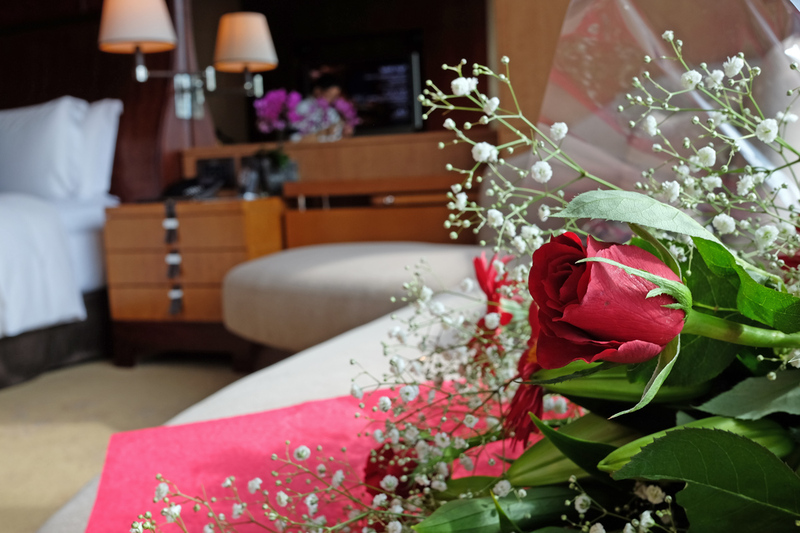 I thought of having flower bouquet might be a good idea so I contacted the hotel to help me to put the bouquet before Ikumo came to the room. When I arrived the concierge was already aware of my request. He even briefed me on the layout of the room and how I wanted the flowers to be arranged. The flowers bouquet was placed exactly like I wanted it to be when we entered the room. A bottle of champagne, chocolate and snacks were nicely laid on the table. “It’s gonna be noisy” was the first thing crossed my mind when I looked out the window. 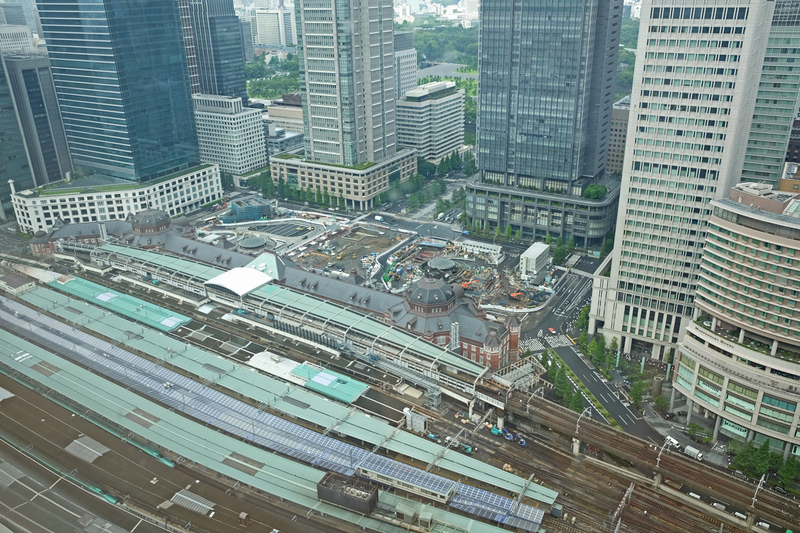 The rapid bullet trains (shinkansen) passed by like every several minutes. But it’s not a luxury hotel if you could still hear the sound of the trains. The room practically was sealed from any noise coming from the outside. We were well sheltered from the noise and slept like babies the whole night. We could not even hear the thunders. There was a plenty of amenities in the room. 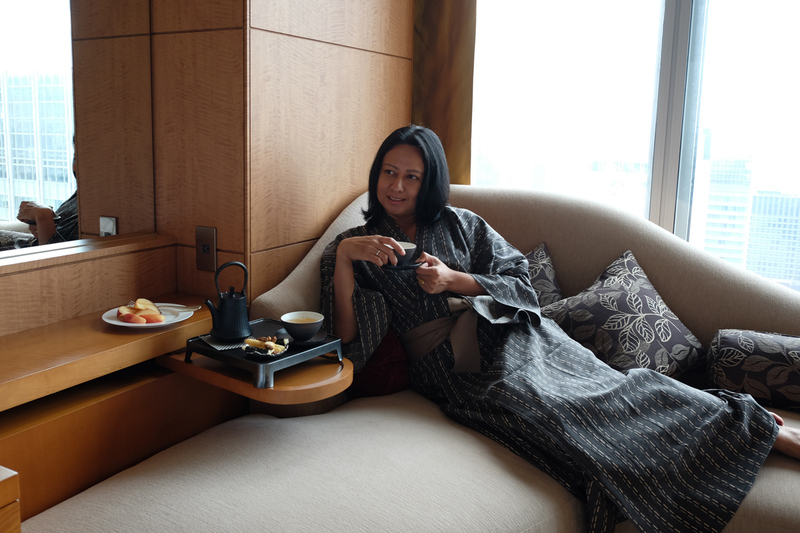 From tea, coffee to in house ‘yukata”. 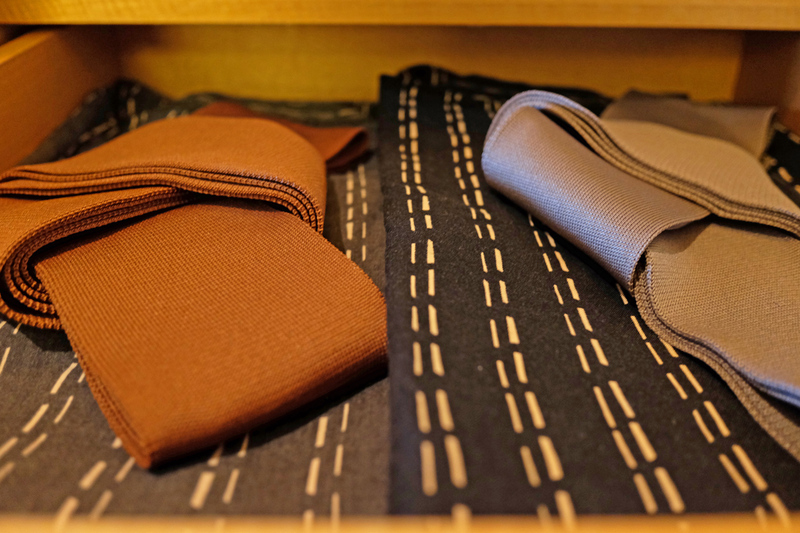 “Yukata” is a traditional Japanese cloth which worn at any season. 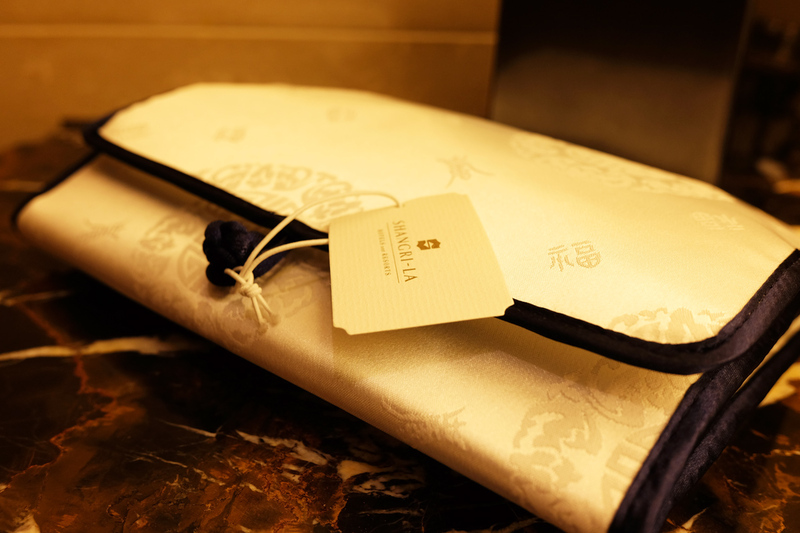 The yukata comes in a pair..a perfect set for any couple staying in the house. 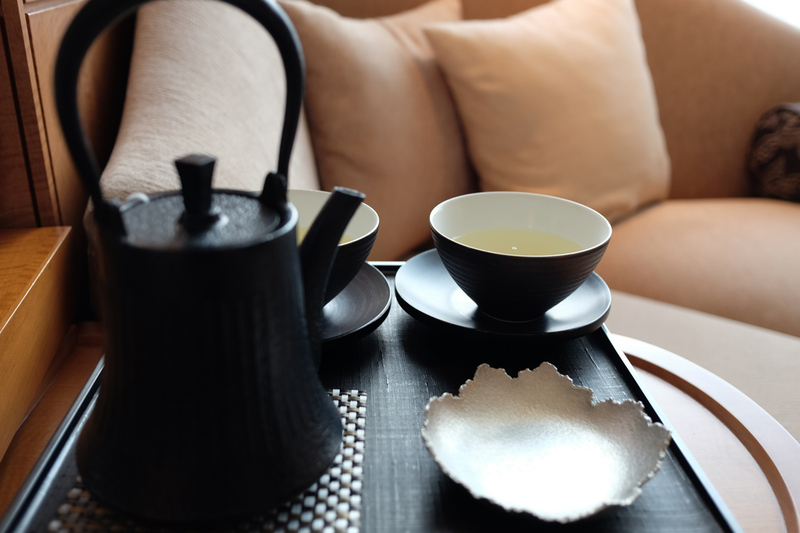 The Japanese tea set is a mandatory requirement for many hotels in Japan. This one is indeed a luxury set. A set of ladies amenities is wrapped nicely in a pouch. 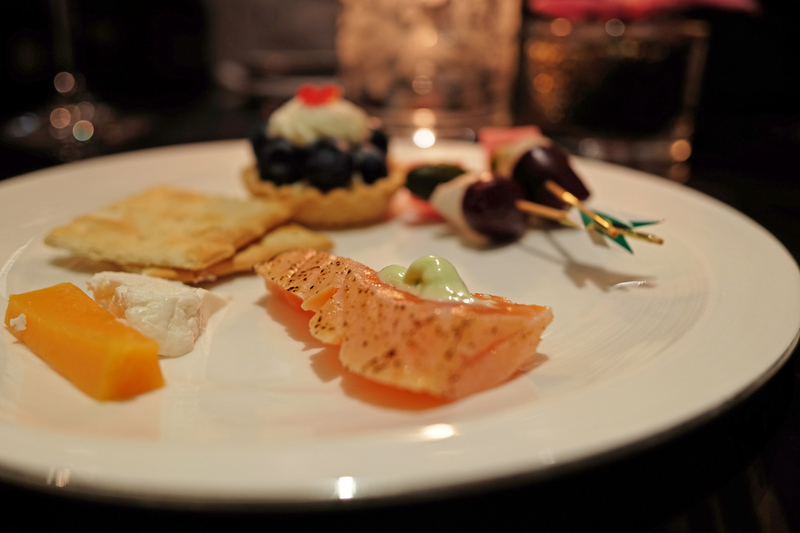 Free flow of canapes and wine were served at the Horizon Club Lounge as soon as the day lost the light. We skipped all those wines. 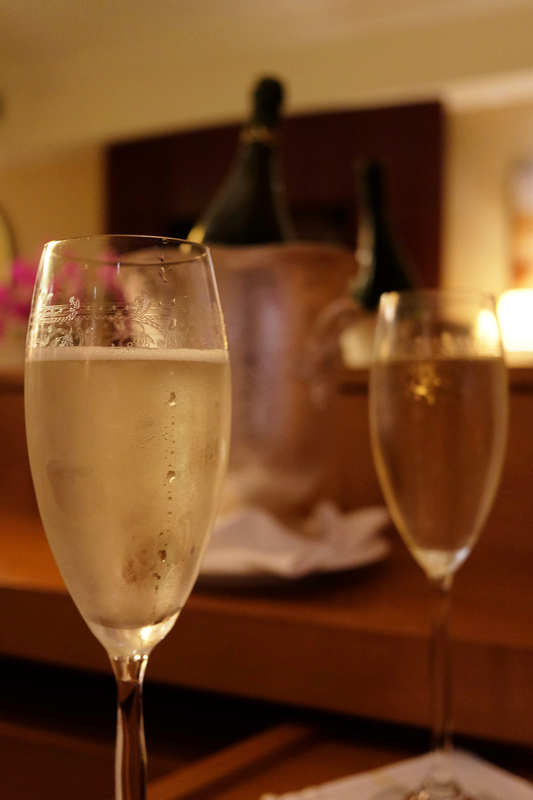 A bottle of Champagne was more than enough for the night. 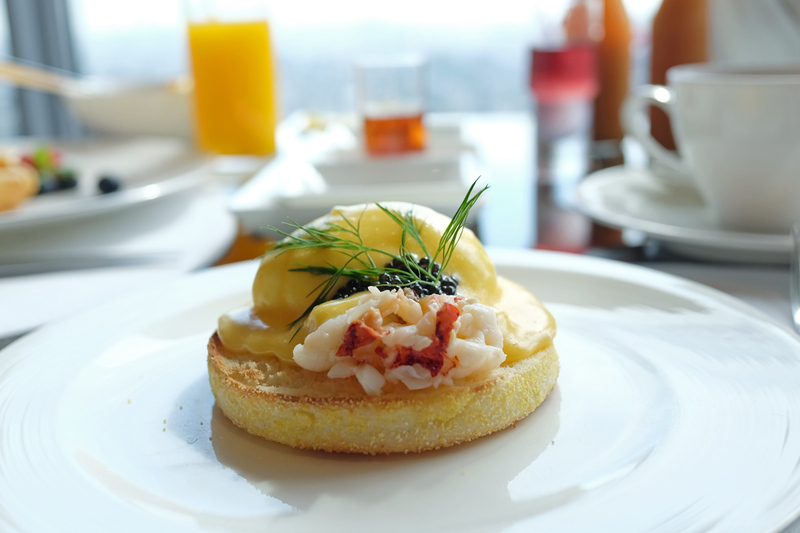 Breakfast will always be a part of quintessential elements for any great staycation. And a bright sunny morning could not be better than a healthy breakfast set. So we kicked off the day with fresh fruits and juices. 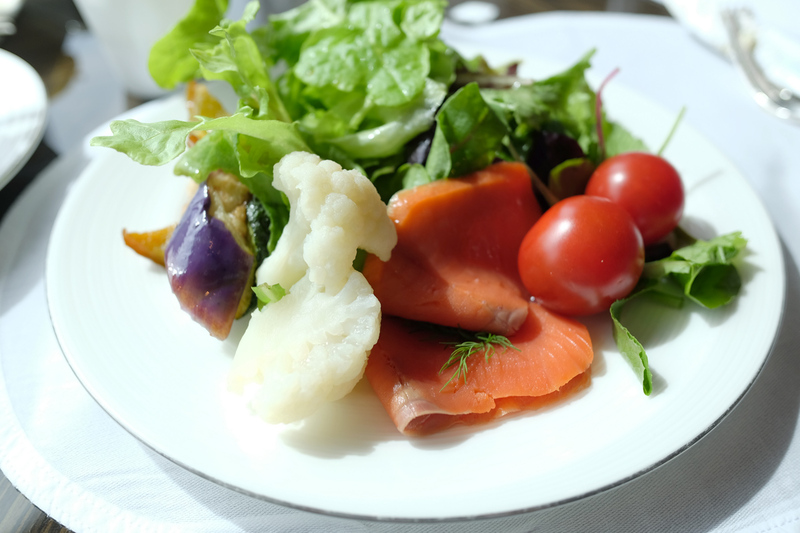 Then, salad and smoke salmon. This egg benedict was yummy. I nearly asked for the second round if not a thought of “how to act like a lady”. Because Ikumo is a pancake person. The Americano to awaken the sleeping tiger inside. One thing forgotten was taking picture of the lounge. The food and drink were a distraction from the surrounding environment. This was the only picture we took from the lounge. It was a perfect weather for a great staycation. We are thinking to stay at this hotel again before leaving Tokyo.